It was Cirrascale Cloud Services' first time exhibiting at CVPR, the Conference on Computer Vision and Pattern Recognition. 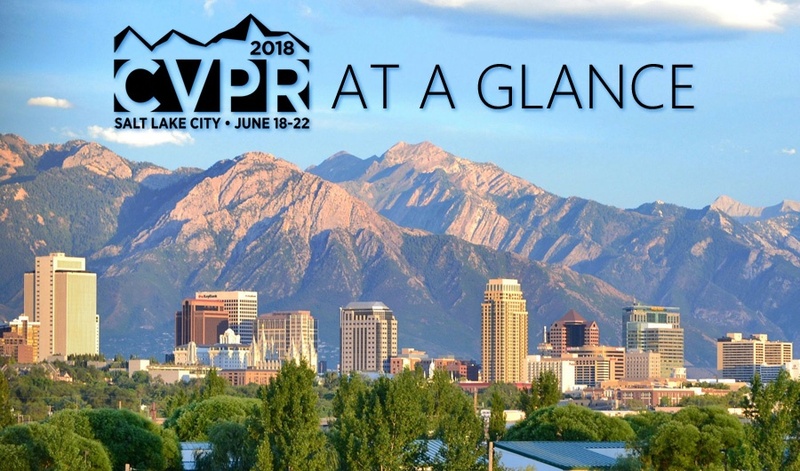 CVPR is truly the premier annual computer vision event with a main conference, hand-on labs, workshops and short courses. Every year, this show grows larger and larger, and this year was no exception with nearly 3300 main-conference paper submissions and over 950 accepted papers. 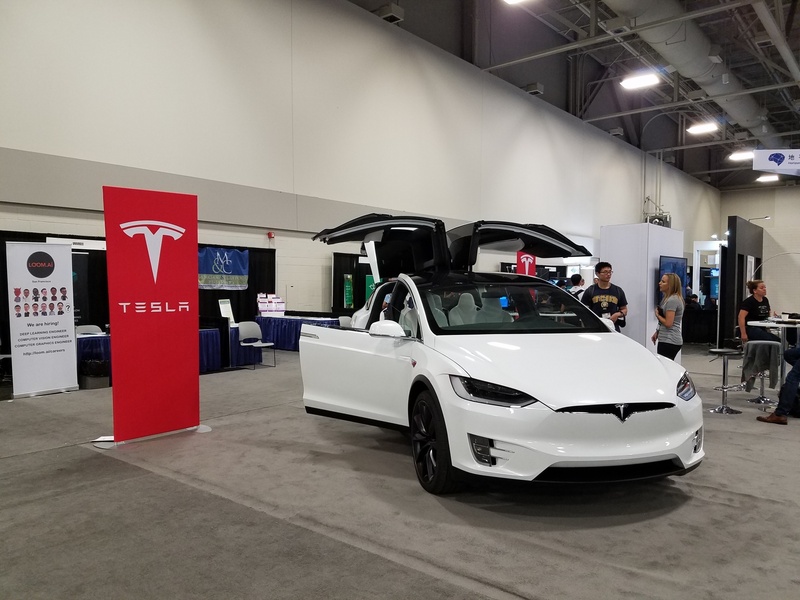 Over 100 exhibitors were on hand including such notable names as Lyft, Clusterone, Tesla, MightyAI, Adobe Research, Facebook, Magic Leap, and more. 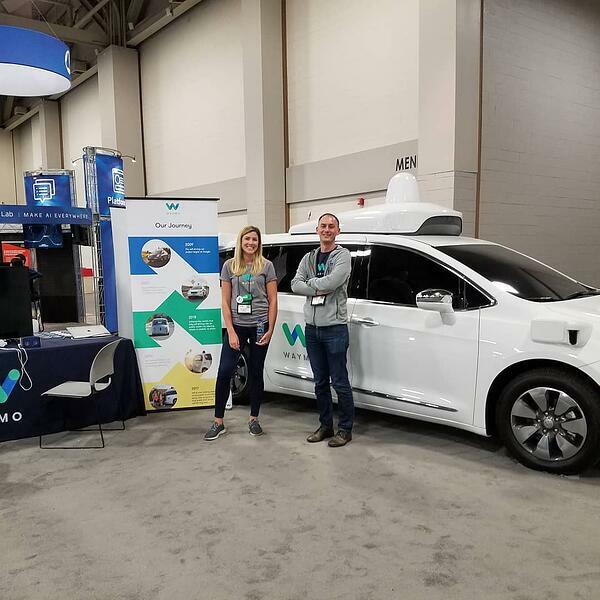 More than 5,000 CVPR attendees are there to experience a one-of- a-kind opportunity for networking, recruiting, inspiration and motivation. 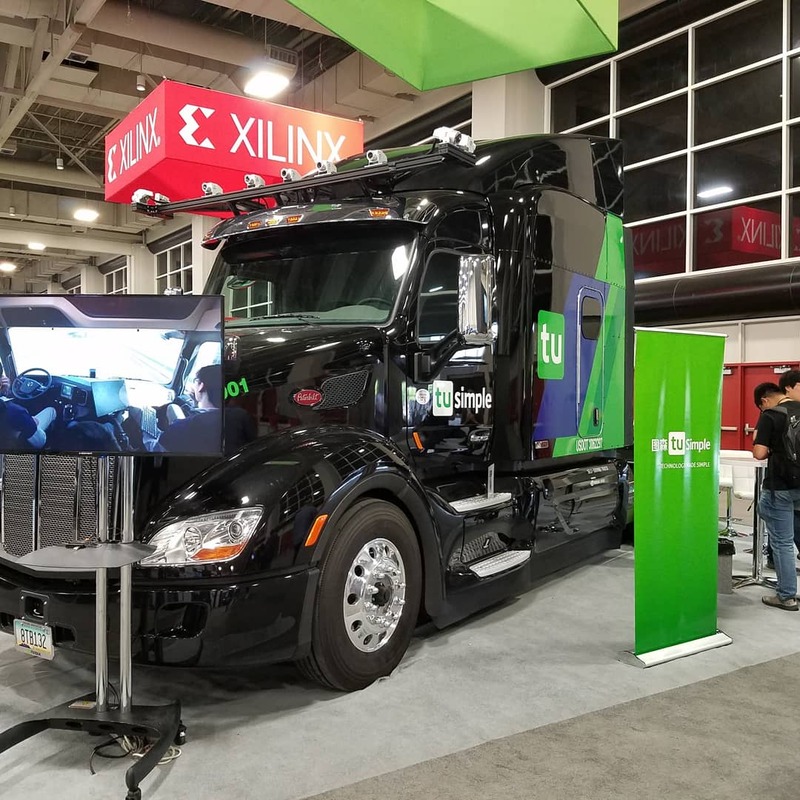 We saw some of the most impressive demonstrations around the show floor, including several within the NVIDIA booth that showed the pure power of AI and computer vision. One of the crowd favorites was the "Reconstructing Photos with Realistic Results" demo utilizing NVIDIA® Tesla® V100 GPUs. The demo showed how AI can help automagically remove unwanted objects from images and reconstruct them in real-time. 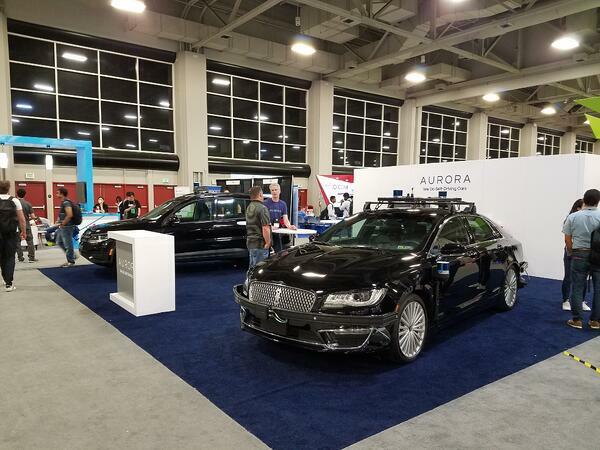 Additionally, since CVPR is the largest conference for computer vision and pattern recognition, you can imagine how many autonomous vehicles were on display. It really was quite impressive to have conversation with these exhibitors about where we are, and where we are going with autonomous vehicles and computer vision. All of them are strong believers that the next car you purchase will be a self-driving capable car, and that seeing driver-less vehicles on the road will be the norm in less than 5 years. For us, the most exciting part was meeting the other exhibitors and attendees that all had their own unique stories and challenges to share. We realized that we are in the right business, since so many of you are struggling with soaring, variable prices from AWS, GCP, or Azure. To know that we are offering a viable, long-term solution to those that are looking to grow their machine learning infrastructure is rewarding. There's a lot of you out there, and we're here to help.